Home → Arthritis → Simmons Beautyrest Luxury Firm Mattress for a Light Sleeper. 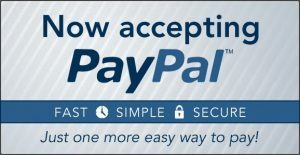 I am in need of your help, please! I am an incredibly light sleeper. I have just had 2 of the best night’s sleep I’ve had in a very long time, on a Simmons Beautyrest Luxury Firm mattress at a hotel in NYC. So, I have decided to invest in a new mattress at home. I am in my late 30’s, in good health, 117 lbs. I like a firm, supportive mattress, but given I am mostly bones I need something that has “give”. The Simmons was too hard for me, but I have a featherbed mattress topper at home and am assuming hat that would help with softening. I sleep on my side, mostly, although I used to sleep on my front too before my neck and back started playing up (arthritis). In addition, the heat my boyfriend emits is considerable and he moves quite a lot in bed. I wake up roasting hot every time he turns over. 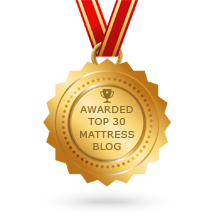 So, those factors need to be taken into account when choosing a new mattress. I wind up spending every night snatching short, unsatisfactory periods of sleep, and I’m tired. I’m “over” not sleeping, so I’m hoping you can recommend a good Simmons mattress. Many thanks for your time and help in advance! Now that you know what works for you, nothing could be easier. 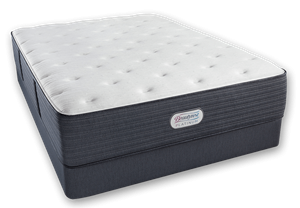 The individually pocketed coils of a Simmons Beautyrest provides contouring support that maintains the natural alignment of your spine….very comfortable. It also does a great job of minimizing motion transfer, so that you won’t feel your boyfriend move. And, you’ll find that he won’t move as much. For a master bedroom, the Simmons Beautyrest Platinum Series Gibson Grove Luxury Firm is recommended. 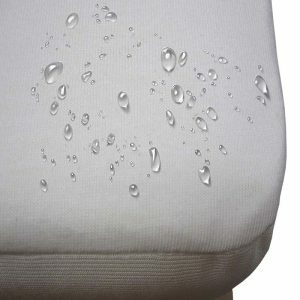 For superior surface comfort that sleep cool, add a 2″ Plush Talalay Latex Topper.